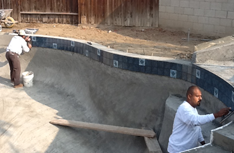 M & J Plastering - Pool Tile and Remodeling for Bakersfield CA Residents. Call 661.364.0352 Today! form below and a representative of the company will contact you shortly. If your pool has developed cracks in the plaster over the years, you should have the plaster repaired by a pool specialist..
M & J Plastering offers expert remodeling services for your swimming pool. 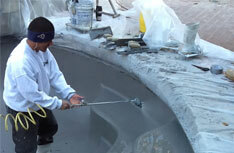 Give your swimming pool a makeover..
M & J Plastering provides tile cleaning and replacement service. When your tile needs an update, call M & J Plastering. 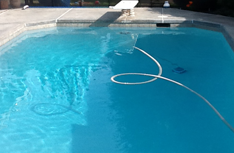 We have renovated many pools in the area, and we have a list of references available upon request. We maintain our excellent reputation for quality by maintaining friendly relationships with our customers. 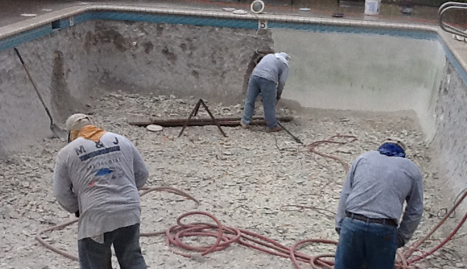 If your pool is in need of an upgrade, we will offer you options for remodeling and replastering. 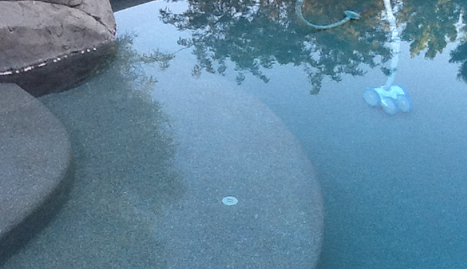 We offer the highest quality pool tile and the best materials available. We are committed to providing the highest level of customer service and we utilize only top quality products. We offer pool plastering for a traditional or pebble finish and provide you with many additional options to create the dreamscape you have always envisioned. 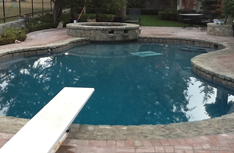 Let M & J Plastering design your pool remodeling project. We use only the most advanced, proven construction techniques to ensure a reliable outcome. 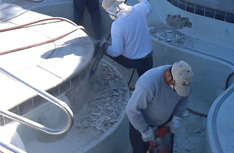 M & J Plastering will upgrade your pool and improve the safety, as well as the appeal, for you and your family. If you would like to redesign your patio or create a private refuge in your backyard for your friends and family, M & J Plastering brings the expertise to assist you.Whether you need to repair existing areas of your pool, or you seek to install a new, exciting water feature, M & J Plastering will work with you to design and execute the project. We have several options available from which you may choose. 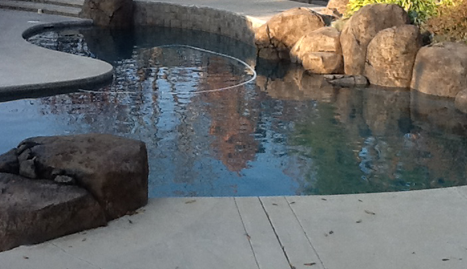 Schedule an appointment with an M & J Plastering pool consultant by calling 661.364.0352 today. M & J Plastering is a proud member of the swimmingpool.com program as well as, the Better Business Bureau, and the National Plasterers Council. Update your pool, patio or backyard landscape. Start today by scheduling a consultation with M & J Plastering at 661.364.0352. Unique remodeling solutions for your pool and spa.